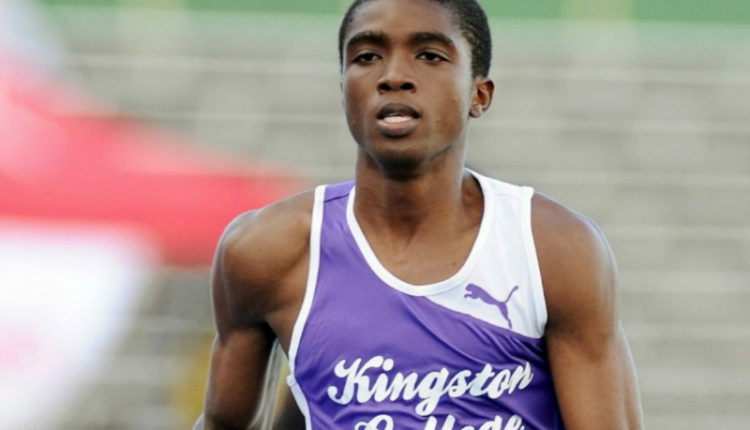 KINGSTON, Jamaica — Day 3 complete schedule and live streaming and radio commentary information for Champs 2018, the Jamaica high school boys’ and girls’ championships at the National Stadium in Kingston, on Thursday, March 22. Day 3 schedule will begin at 8:15 am local time (9:15 am ET) with the fifth event of the Decathlon Open for Boys, the 110m hurdles, while the action from the field events will open up at 8:30 am with qualifying rounds in the class 4 girls high jump, class 2 girls discus throw and the class 1 girls long jump. The first track event on Day 3 will be the 400m hurdles heats before heating up with the faster stuff, the heats of the 100m for all classes. Eight finals are set for Thursday at Champs 2018, including the class 3 girls high jump final at 10:50 am, during the morning session. Other finals slated for today are the Discus Throw for class 1 boys, Long Jump for class 4 girls, class 3 boys’ High Jump final, as well as the Long Jump final for class 2 girls and both the open races of the 2000m Steeplechase. 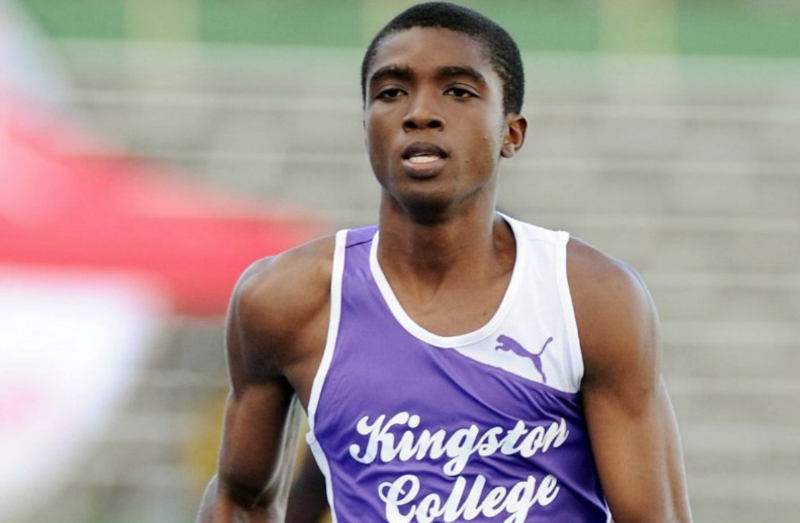 Other notable events on the third day are the semi-finals of the 800m and 200m, as well as the heats of the 4x400m relays and the conclusion of the Decathlon Open. Racquel Smith joined World-Track and Field Website in 2008 as a contributor for the Beijing Olympic Games and she has grown with us ever since. Despite being a mother of two, Racquel has been one of our main go-to writers from Caribbean meetings.